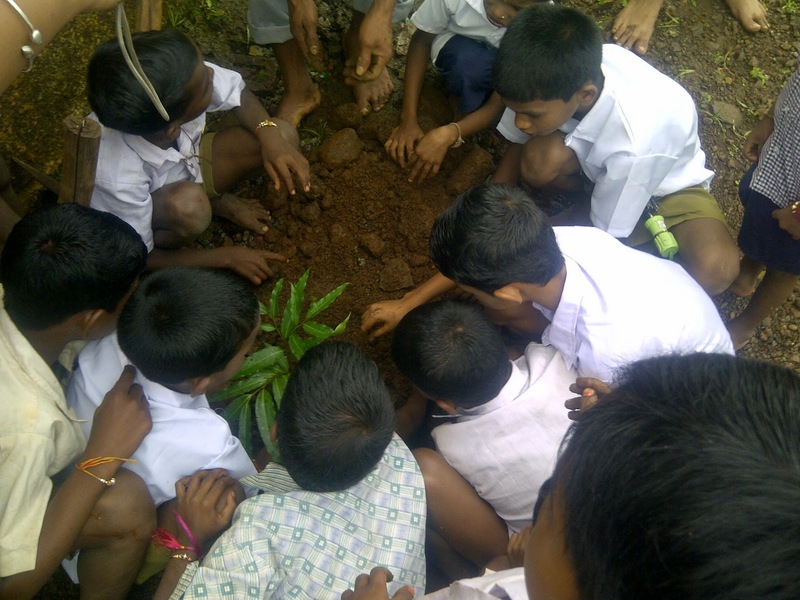 Volunteers needed for Tree Plantation at "Maharashtra Nature Park", Mahum. Nature Knights and Trishul (NGO) is supporting United Way of Mumbai in the campaign. United Way of Mumbai has taken up the challenge to adopt 4.5 acres of barren land at Maharashtra Nature Park (a manmade forest land of 37 acres located at Sion) to reclaim and convert into a Green strip, with the assurance that Maharashtra Nature Park will extend all support in nurturing the trees planted. Under this initiative, on the occasion of United Way Day of Action (21st June), United Way of Mumbai has committed to plant 500 trees at the Maharashtra Nature Park. Venue: Maharashtra Nature Park, Near Dharavi Bus Depot, Opp. P.M.G.P. Colony (opposite ONGC), Dharavi, Mumbai 400 017.
urgently email to asif@trishul-ngo.org / asif@natureknights.net / sms 9619182010 for registering as volunteer.